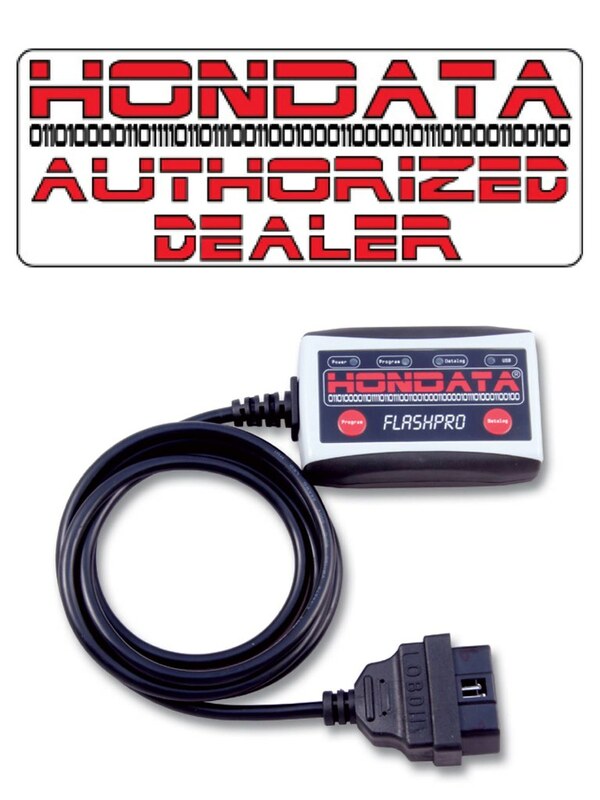 Are you looking to do a Flashpro Tune for your Honda and don’t want to spend all that money for the Flashpro device you’ll only use once? We have the solution for you! We now offer the Flashpro tunes (both performance maps & custom dyno tunes) at a heavily reduced price! How it works: Purchase a Flashpro license from us, decide whether you want a tuned basemap or a full dyno tune. That’s all there is to it! No need to pay extra for the Flashpro device you’ll hardly use. We do the tuning on our Master Dealer Flashpro. Contact us for pricing and details. 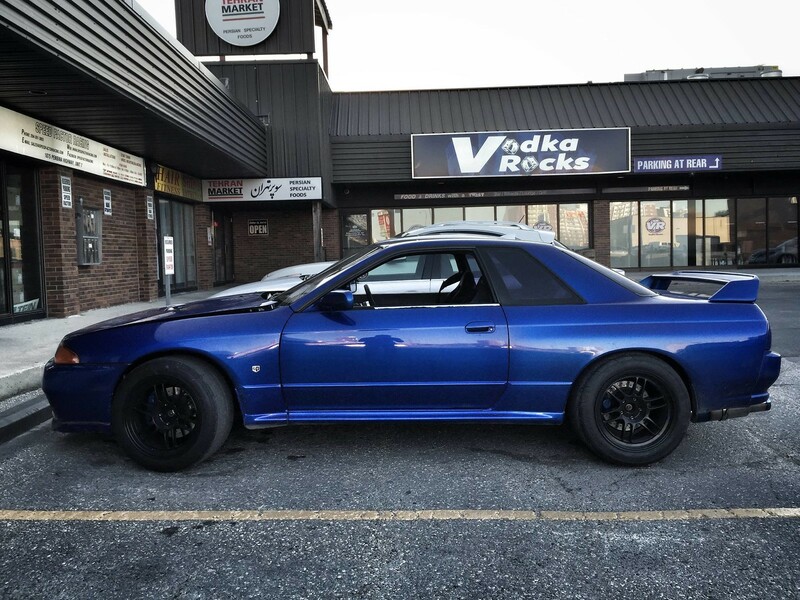 Our customer’s “Godzilla” 3.2L Stroker 1,600 WHP capable R32 GTR. Anthony Deguzman’s SEMA 2014 Trophy Winning Supra laying down some big numbers on our dyno. Book your dyno tuning appointment today! – ALL OEM mounting tabs & Locations for that perfect fit. 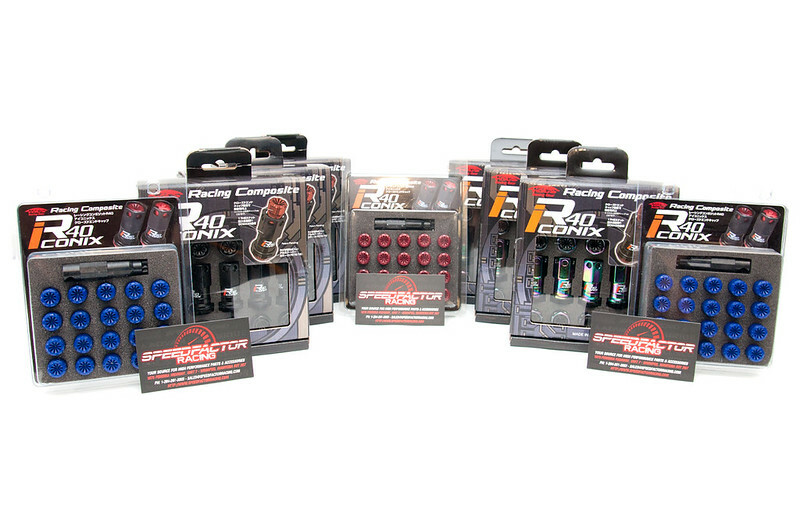 – Comes with 2 Specially designed Bands to hold your Gauges in the pods securely. – Withstand temperatures of up to 250 degrees. Weathertech Floor Liners Now Available! Cold weather is on it’s way. 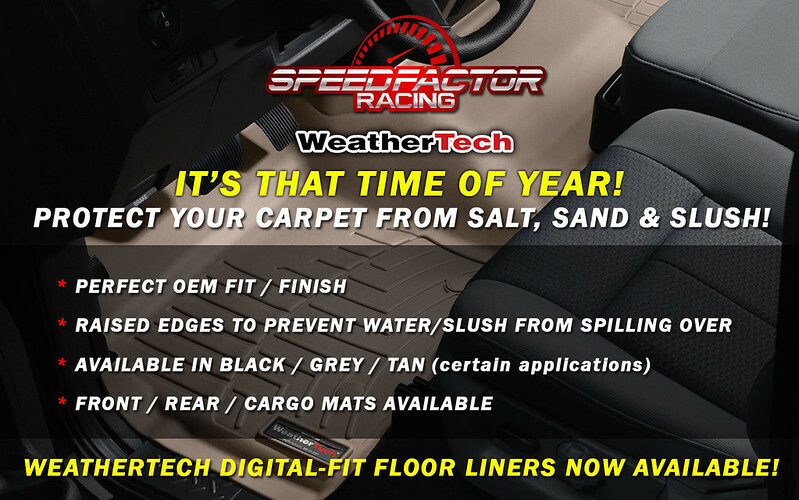 Keep your interiors nice and clean with Weathertech Digital-Fit Floor Liners now available at Speed Factor! Hot new release! 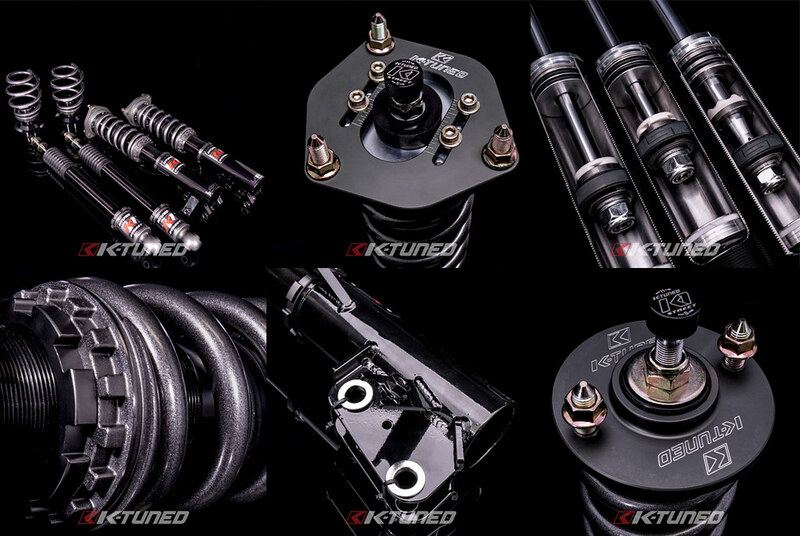 KICS R40 Iconix in stock at Speed Factor Racing. Available in Neo Chrome or Black 12×1.5 & 12×1.25 to fit most cars. Also available are RED, WHITE or BLUE end caps. Stop by to check them out and receive pricing. Takata Tow Straps In Stock! 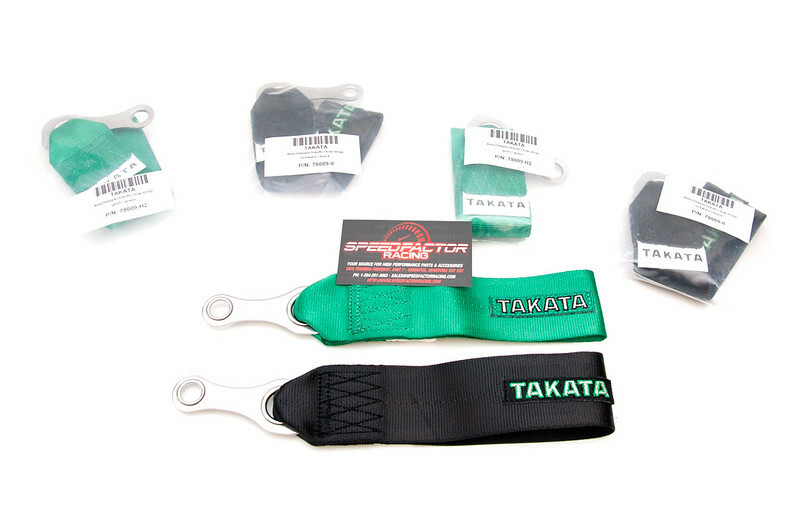 TAKATA Tow Straps are back in stock! We have them in both their traditional racing green and their new black colour.